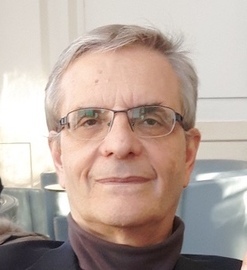 Bruno has been Editor in Chief of piccolegrandiruote.com since 2009, a group of sites dedicated to news and information about model cars. Before that, he was also Editor in Chief of Miniauto and Collectors from 2001 to 2009. Bruno has also contributed to a variety of automotive and model themed publications, including Modelliauto, Automobilismo d'epoca, La Manovella and Passion43.